I feel like what this ultimately means is Intel has issues with HPET, and that the results everyone else are getting are the problematic ones, not you guys. 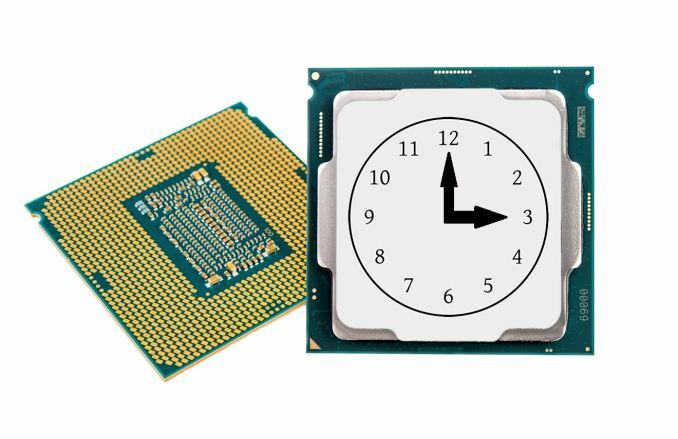 By forcing a more precise timer, intel's... I dunno... "advantage" as it were is eliminated. The question I suppose I have is, are the results even real or legit at that point. Why does the intel suffer tremendously when using an accurate timer, and pulls ahead when not? From my reading of the article, it seems that Intel takes a larger hit because they use a more accurate HPET timer (24Mhz on the 8700K), and thus it is more taxing on the system. The calls are very much under the umbrella of things more negatively affected by Spectre, and as the i7 8700K system had an HPET rate at closing on 2x as much as the R7 2700K, it stands to reason the i7 is going to benefit much more from it being turned off. Because it makes perfect sense. Intel's losing more clock cycles since it is at vastly higher clock speeds, and it has Meltdown to contend with on top of Spectre. HPET from my cursory reading is 4 system calls compared to just 2 for TSC+lapic. The performance hit of that should then surprise no one. Except that isn't actually true in practice for a wide variety of actual AVX-512 enabled workloads. Running those insanely wide registers drastically increases power draw & thermal ouput and as a result clock-speeds take a nose-dive. In certain SIMD workloads capable of AVX acceleration, this clock-dropoff is so large that EPYC outperforms Skylake-X's AVX-512 support using much much narrower AVX2 instructions/registers simply because it can maintain vastly higher clock-speeds during the load.